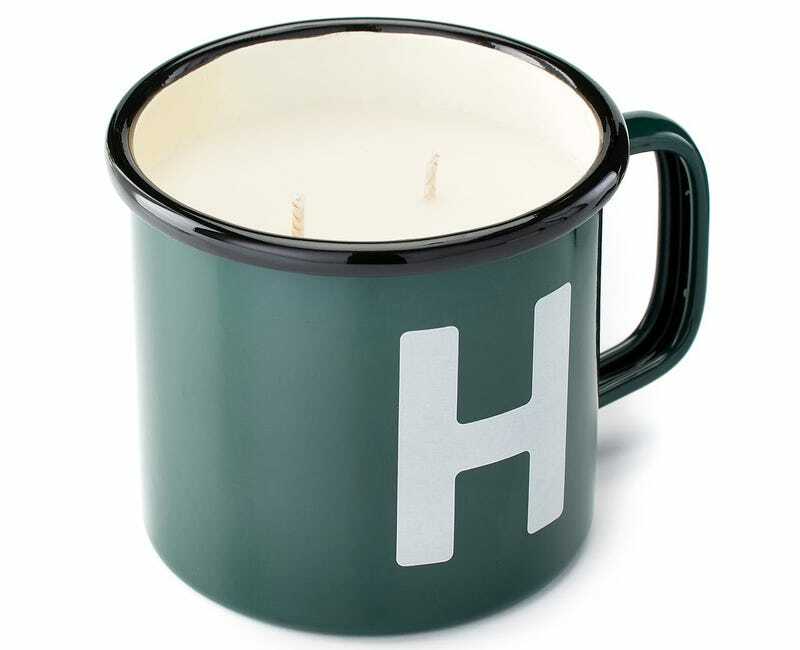 A staple of Huckberry, the Explorer mug, just transformed into an adventure inspired candle. With scents of whisky, spicy citrus and disconnected wifi, these candles are a surefire gift for the outdoor enthusiasts. Best of all, they’re now 45% off on Huckberry, just $19.